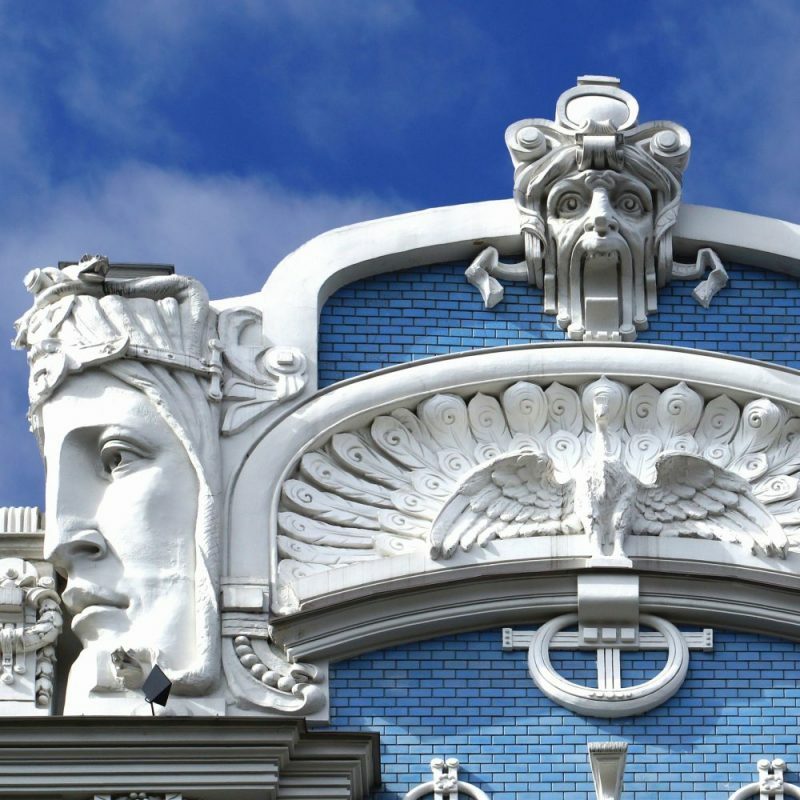 The exhibition “Czech Treasure Art Nouveau Maestro: Aphonse Mucha Retrospective” in Pearl Art Museum, Shangai, is the first major one taking place in China. It features over 200 artworks from the collection, including posters, drawings, decorative works, jewelry and sculpture as well as books and photographs, some of which have never been shown in public before. The exhibition, which coincides with the 80th anniversary of Mucha’s death, is a key cultural exchange event for the 70th anniversary of diplomatic relations between China and the Czech Republic. Mucha Family Collection is the largest and most comprehensive collection of Mucha works in the world, representing all aspects of his artistic achievements. 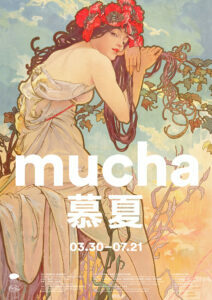 Alphonse Mucha (1860-1939) has a very beautiful Chinese name — 慕夏 (longing for summer), an echo of the works he created. The selections highlight six facets of Mucha’s identity, exploring his characteristics and artistic essence from various perspectives. He was a painter, a sculptor, a photographer, a designer working in many different media, a teacher of fine arts and a seeker of peace. This section looks at Mucha’s beginnings as a “bohemian”, an outsider of the French establishment (“Bohemians” also means exotic people from the Czech regions), and how this “exotic” artist made an extraordinary breakthrough with the single poster Gismonda, designed for Sarah Bernhardt (1844-1923). The display features examples of his illustrations as well as early drawings that demonstrate his solid academic training, followed by a series of his posters for Sarah Bernhardt and other works associated with her. Looking at Mucha’s ascend to a celebrity artist against the backdrop of the Paris Exposition Universelle of 1900, this section features Mucha’s works associated with the Exposition as well as his collaboration with celebrated Parisian jeweller Georges Fouquet (1862-1957). Also shown here are the works produced in America, especially those demonstrating Mucha’s close association with the theatre world, such as the decoration of the German Theatre in New York and posters for American actresses, Leslie Carter (1857-1937) and Maude Adams (1872-1953). This section explores the influences of Mucha’s Spiritualism and Masonic philosophy on his work, which is particularly reflected on his illustrated book Le Pater. Published in 1899, the book was Mucha’s message to future generations about the progress of mankind – the way for man to reach a Universal Truth – through the words of the Lord’s Prayer with illustrations inspired by Masonic symbolism. Also featured here are Mucha’s expressionistic pastel drawings, which were produced privately and never exhibited or published in his lifetime. This section portrays Mucha as a patriot through a variety of the works he produced for his homeland before and after its independence. Highlighting The Slav Epic in particular, the section also looks at how he created this complex monumental work through the variety of preparatory works – from large-scale and small-scale studies to studio and documentary photographs. 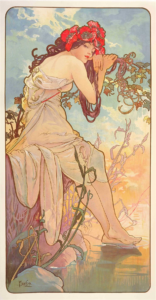 Portraying Mucha as a philosopher, this section looks at his works expressing his humanitarian concerns and his response to the threats of war in a rapidly changing world. The exhibition ends with Mucha’s final project for a monument for the entirety of mankind: a triptych depicting The Age of Reason, The Age of Wisdom and The Age of Love. Begun in 1936, when the terrible reality of war was approaching day by day, Mucha wished to depict Reason, Wisdom and Love as the three key attributes of humanity, believing that only the harmonious working of the three elements would contribute to the progress of mankind. Although Mucha was unable to realise this project, the surviving studies convey his universal message for peace to us today. For more information about this exhibit CLICK HERE. 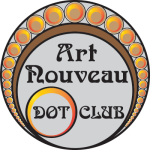 If you are interested in Mucha’s life you can read about it in the following article: Who was Alphonse Mucha?